“Sure, I’d be happy to! Ride was brilliant and Craig was very friendly as well. Craig even rang when well went too far up the street he even waited there for us to walk back down. Yes, you can put a photo on social media. 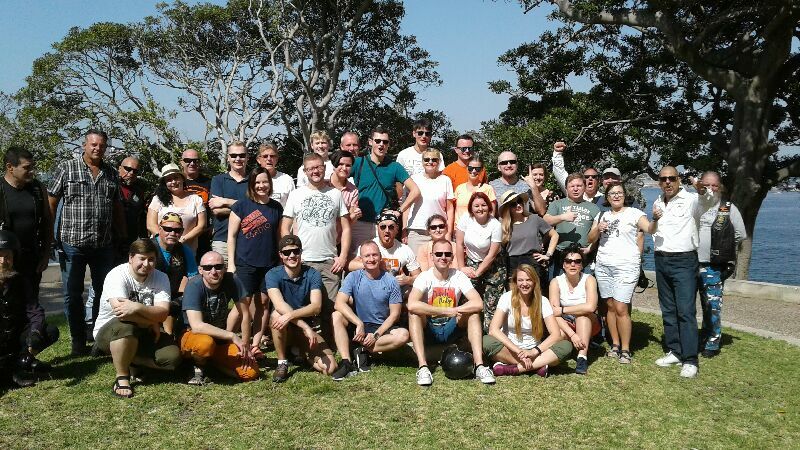 A trike Eastern suburbs tour was the perfect experience for our passengers. Craig picked them up from their hotel and rode up Oxford Street which is where the Mardi Gras Parade marches up. Next main point of interest was the lovely Centennial Park and then Bronte Beach. Bronte Beach sits on Nelson Bay, surrounded by Bronte Park. Then they rode past Tamarama Beach, Bondi Beach and Rose Bay. They cruised past the ‘Cruising Yacht Club’ at Rushcutters Bay before returning to their Hotel. 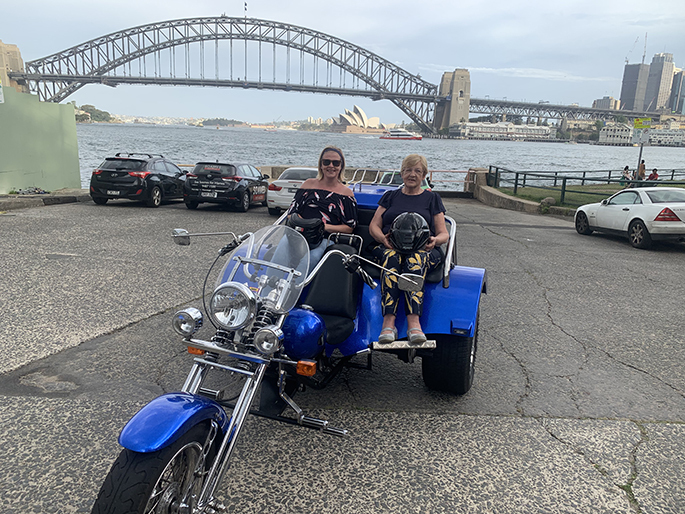 They saw so many of the famous sights in Sydney and loved every minute of the experience. Gave us a 10 out of 10! 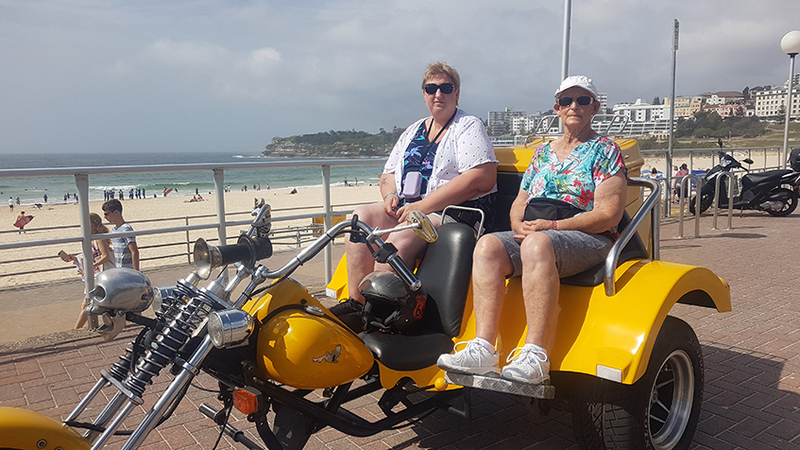 An trike Eastern suburbs tours will show you the best of the eastern beaches.